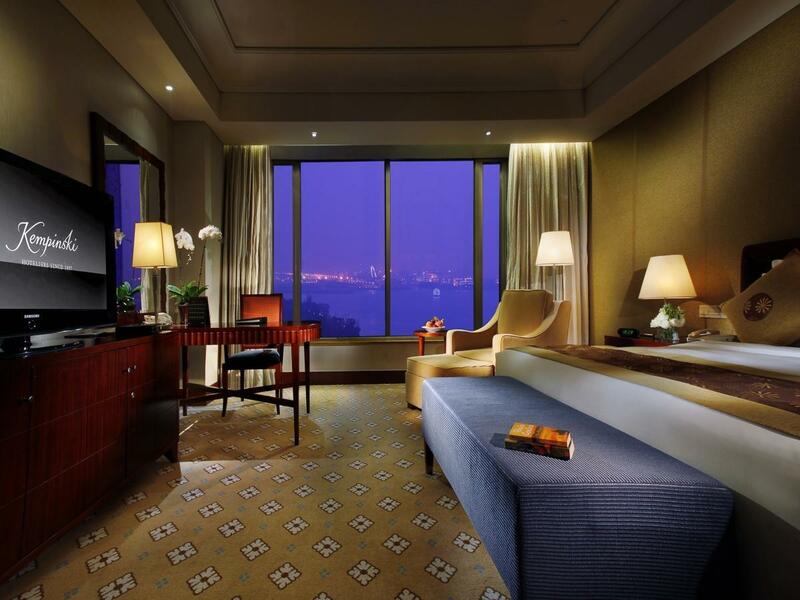 The 5-star Kempinski Hotel Suzhou offers comfort and convenience whether you're on business or holiday in Suzhou. The hotel has everything you need for a comfortable stay. 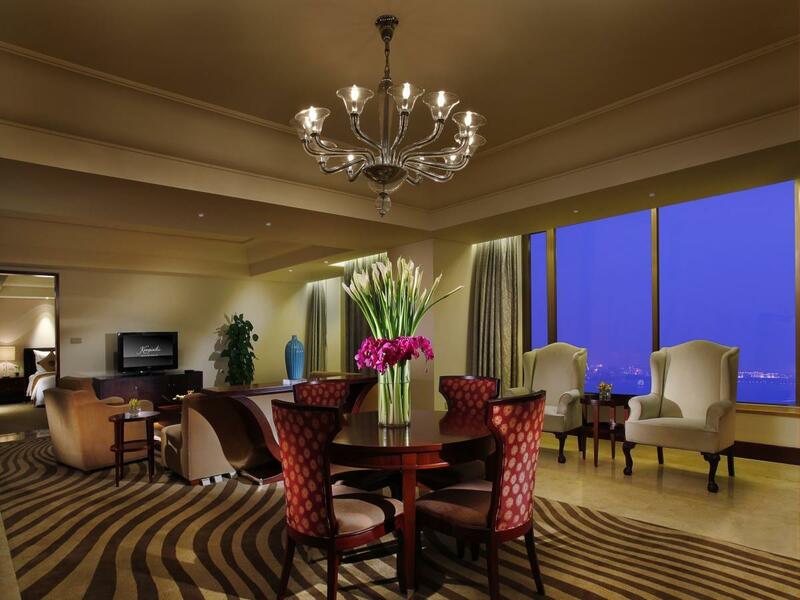 24-hour room service, free Wi-Fi in all rooms, 24-hour front desk, facilities for disabled guests, express check-in/check-out are just some of the facilities on offer. Television LCD/plasma screen, carpeting, complimentary instant coffee, complimentary tea, free welcome drink can be found in selected guestrooms. 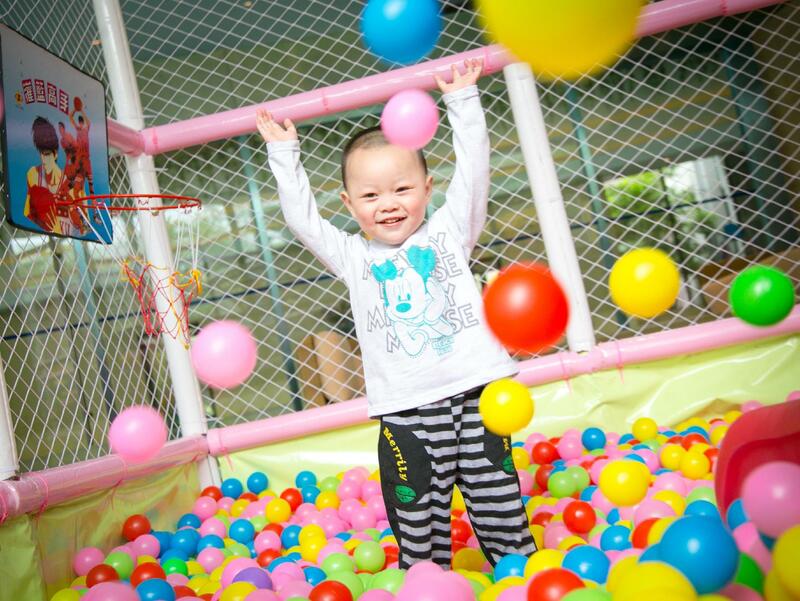 Entertain the hotel's recreational facilities, including fitness center, sauna, golf course (within 3 km), indoor pool, spa. 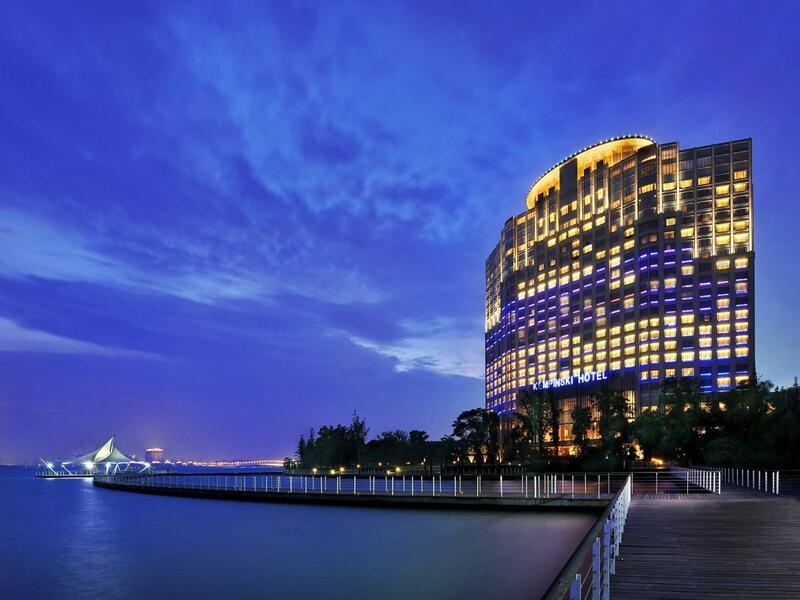 Kempinski Hotel Suzhou is an excellent choice from which to explore Suzhou or to simply relax and rejuvenate.